Manchester is a metropolitan borough in England. The bustling city is home a rich variety of architectural styles. It’s also birthed several musical talents such as Oasis, Simply Red, The Verve and many more. Flowers help accentuate and improve the scenery. Whether you need a beautiful centrepiece or a romantic bouquet for date night, here are 8 of the best flower deliveries in Manchester. Venus Flowers offers an arrangement for every occasion. From romantic bouquets to corporate flowers, they’re your one-stop flower shop. They’re perfect for emergencies, as they have same day deliveries, if you place the order on or before 5PM. All their bouquets are hand-tied, ensuring a unique arrangement every time. Cah-Lillys Flowers is a family business that offers a wide variety of flower arrangements. Their selections can be customised to fit any need. The shop also provides same day deliveries, if orders are placed before 2PM. Moss Shaw Florist is a flower shop that provides fresh arrangements for any occasion. Whilst they have a wide selection, they specialise in weddings and funerals. They can also provide gift baskets, balloons and cards along with any purchase. All their arrangements are done with the supervision of a senior florist. 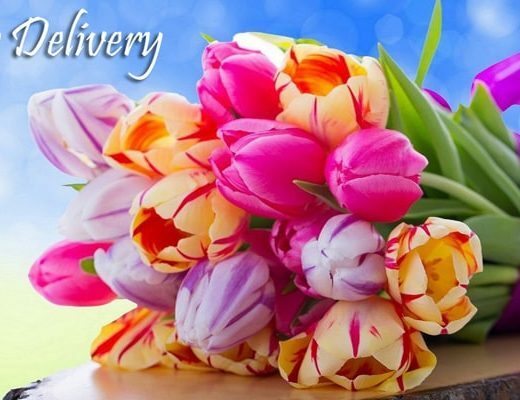 Timperley Florist is a flower delivery service that specialises in funeral arrangements. However, they also offer large selection of flowers for anniversaries, birthdays, holidays and other special occasions. The team is led by a professional florist with years of experience. They make sure that each arrangement is caters to your needs. Design Element Flowers is run by Neil Whittaker, an award-wining florist. Design Element has won Interflora florist of the Year, RHS Chelsea Florist of the Year and Chelsea Gold Medal Winners. They offer Interflora Nationwide but also have a local collection in around Manchester. Design Element Flowers is an environmentally conscious company. On of the ways they help save the planet and reduce the amount of plastics used is through their Eco Bouquets line. Their new ECO flower wrap is sustainable, recyclable and biodegradable, you can even put it in your compost bin. While they still use a small amount of cellophane on hand-tied bouquets to provide a watertight bubble for the longevity of the flowers, customers can also recycle these in many areas. 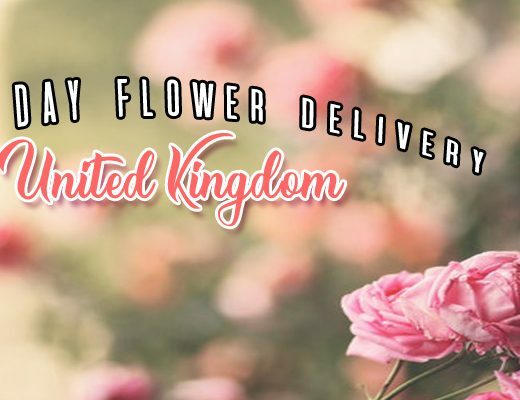 Flourish boasts a thoughtfully curated collection of bouquets and plants available for nationwide delivery, including Manchester. They’re known for their award-winning house plants, but they also have beautiful, garden style bouquets perfect as floral gifts for special occasions or on days when you just want to surprise and cheer up a loved one. Moss & Maple, an off-beat floral boutique in Manchester, offers high-quality cut flowers crafted into beautiful bouquets and arrangements. They also sell plants, cards and gifts produced by very talented local artists and craftspeople. 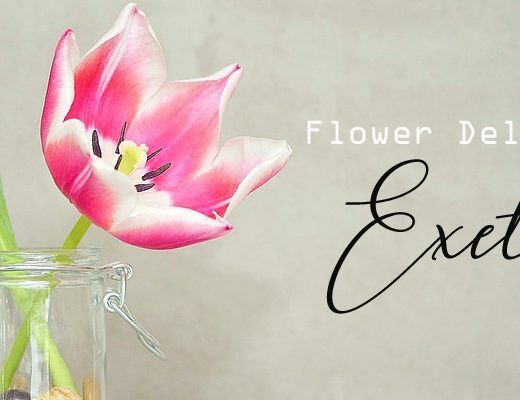 So, if you want a refreshing catalogue of unique floral gifts, check out Moss & Maple Flowers. Four Seasons Floral Design specialises in wedding flowers, making sure it will be a moment to remember forever. Though weddings are their main focus, they also provide a diverse assortment of floral designs from buttonholes to bouquets to table centrepieces to venue dressing. They can cater for all tastes from funky to classic, sophisticated and elegance. Occasions Florist has 26 years of experience in the industry. They provide beautiful arrangements for any event, but specialise in Asian weddings. In fact, in 2013, they took home the Asian Wedding Experience Award. Their vibrant and colourful arrangements are a show-stopper at any occasion. Bealeys Florist specialises in unique flower arrangements for weddings and funerals. The shop is another family-run business, which translates into their products. Their flowers are specialised for each customer. They’re freshly hand-made and delivered to your door on the same day, if you order before 2PM. Northern Flower isn’t your typical flower shop. They specialise in quirky, one-of-a-kind arrangements using unique plants and flowers. Whilst they have a more rustic style, they have a wide range of services. The shop offers small indoor plants like cactuses, as well as larger arrangements for corporate events. Eflorist has been providing fresh flowers in Manchester since 1947. They’ve sold upwards of 50 million bouquets over the decades, making them an expert in the field. They have a 7-day freshness guarantee on all their flowers. What’s even better, they have discount promos on their website, where you can get as much as 55% off certain arrangements.